It is highly likely that he stabbed people whose nationality suggested they were non-Muslim. 7:50 p.m.. The assailant, Karim L., was released from prison in October 2018, according to a source close to the investigation. The 36-year-old man was involved in a murder case in 2003 and was known to police for acts of violence and assault with a knife. 7:35 p.m.. 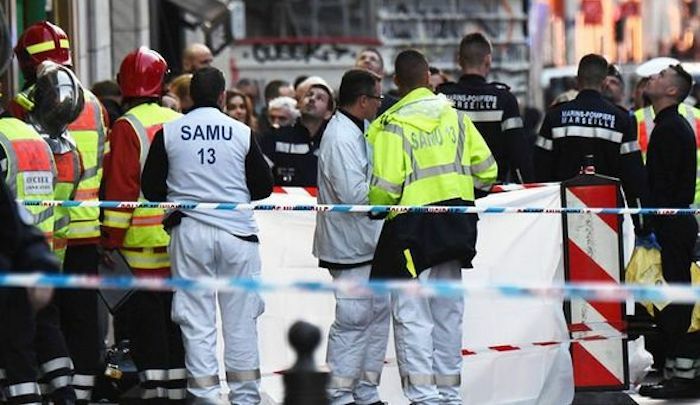 The prosecution announces that the anti-terrorist section of the public prosecutor’s office of Paris has not been involved at this stage of the investigation. The incident is being considered a common crime.